Do you lack confidence in applying makeup? Do you feel your makeup look is a bit outdated? Would you like to learn how to achieve a beautiful flawless look which enhances your best features! 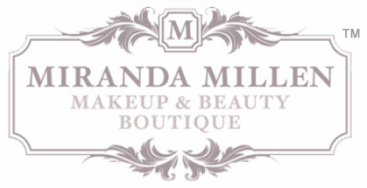 Book in for a personal makeup lesson and I will teach you how to cleverly apply your makeup so you feel gorgeous and confident! Lessons are 1.5 hours and held on location in Wellington. Off site group bookings are also available (travel charges may apply). Bring to the lesson your makeup and brushes which you own. I will go through with you which products and tools work, and teach you an every day look and a look for a special occasion. I stock the full range of Quoi Makeup to use within your lesson and you can purchase all of your favourites on the day.